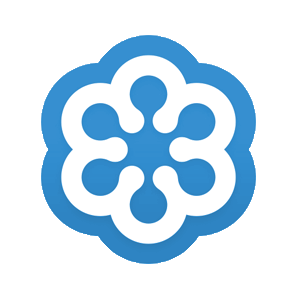 The Automatic Scheduler relies on settings in Dataset/Schedule/Schedule Properties to know how far to dig into a category before leaving the position unscheduled. This setting is listed as “depth.” The number here can be a whole number or a percentage. Setting it at 5 means MusicMaster will look at the first five songs in the stack to find a song to play. Setting at 5% tells MusicMaster to look at the first five percent of the items in that category—so if you have 500 songs MusicMaster will look 25 deep to find one to play. If no song in the available search depth works based on the rules set for that position, it is left unscheduled. In the past, many programmers would use 100% depths to allow MusicMaster to look through every song in the category before giving up. This meant that a lot of songs were being tested even though we know they likely violate Minimum Rest rules. As such, this meant the auto-scheduling process would take longer than necessary. Now in Version 7 we introduce “Virtual Search Depths.” To use the Virtual setting, in the depth column of Schedule Properties, type the letter V or click the edit helper button. With the virtual setting, MusicMaster calculates and adjusts the Search Depth based on how difficult it is to find a song for each element. This means that MusicMaster may not have to search as deeply for some positions, resulting in a log that schedules much more quickly while still getting the results you expect. You can also disable a category from being auto-scheduled by using that setting or typing D in the depth column. Virtual Search Depths is just one of many new features you’ll find in MusicMaster 7! Since coming on board with MusicMaster in 2005 after years of being in radio as a programmer in various places, I thought I knew a lot about scheduling music. In the past, I’d always set my pass order from Currents first to my larger gold categories last and set the search depth to 30% or so. Now, I’ve changed my tune. I still schedule my currents first by the session. A’s schedule, than B’s, C’s etc. Then I combine the pass order for my larger categories, plus I now use 100% search depth in my larger categories. How do you combine categories into the same pass? Go to Dataset/Schedule/Scheduling Properties, put your cursor on the category you want to combine, hold down the shift key, and drag your category up or down the list using the blue arrow. When you let go, you’ll see the pass order combine. Heavy, Light and Medium all schedule one pass at a time. Notice Pass four contains Recurrents, Gold1 while Pass five contains Gold2, Fill and Power 2010s. Depending on your clocks, these categories build your hour in the order they are listed in each clock and move from the top of the hour to the end, then moving to the next hour. Why is this a good thing? If you have a core artist in your currents or recurrents, the likelihood of that core artist scheduling from a category at the end of the pass order is pretty bleak. When you combine the pass order, MusicMaster schedules hour to hour with those combined categories and the core artists in your Gold categories have a far better chance of scheduling. 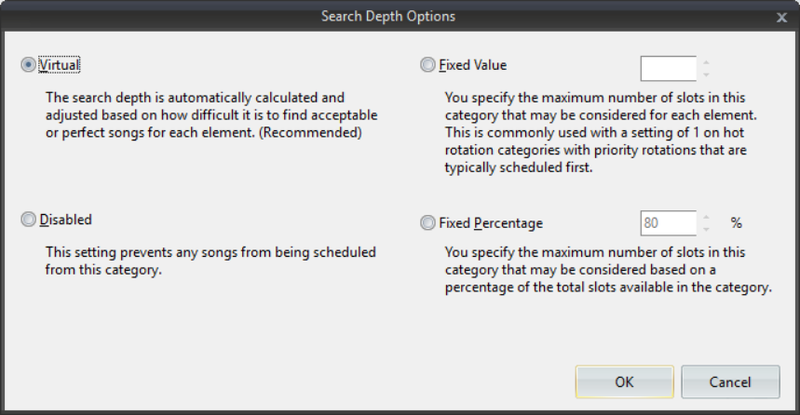 I also changed my search depth to 100% in the gold categories in the databases I work with. Initially, this also made me nervous, but my minimum rest settings in the unbreakable folder never fail, so there is really nothing to be nervous about. When I tried these methods on a few formats I work in, not only did I get far fewer unscheduled positions, I got a better log and needed to make fewer edits. 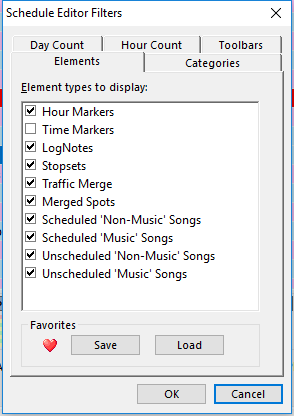 It takes less time to do the logs when you allow MusicMaster to do the heavy lifting for you. If you have any questions, contact your Music Scheduling Consultant. There are lots of ways to make your MusicMaster database your own. 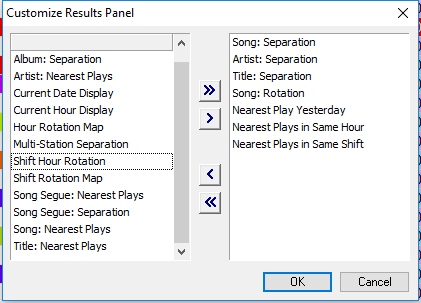 Today we’re going to look at ways you can customize the Replacement Song Options. We get a lot of calls regarding the schedule editor and if there is a way to track who did what when scheduling a log. We offer a field called Schedule: Manual that places the letter, “M,” in the field if a particular element was manually scheduled. 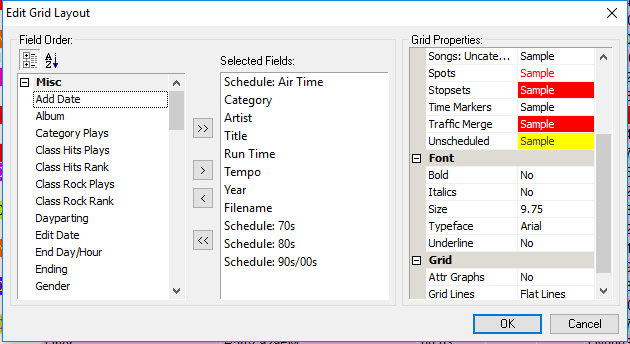 You can always add that field to your layout to keep track of songs that were not placed by the auto-scheduler but were manually placed by someone working in the log. MusicMaster Version 5 introduced two additional fields to give you a better idea of who did what and when in the Schedule Editor. First, though, let’s discuss Dataset Security and how it relates to our new fields. This is a great way to keep track of changes in the log so you will know who does what and when! If you have any questions on this or any MusicMaster related topic, please contact your assigned Music Scheduling Consultant. Happy Scheduling!